I-300 defines the unique qualities of ICS as an event or incident management system in an expanding/escalating situation. The course units and lessons provide a review of ICS fundamentals, assessing incidents and setting objectives, unified command, resource management, the planning process, demobilization, transfer and termination of command of an incident. This classroom based, training provider facilitated course will require a minimum of 17 hours for presentation, exclusive of breaks. More time will be required if agency specific material is added. 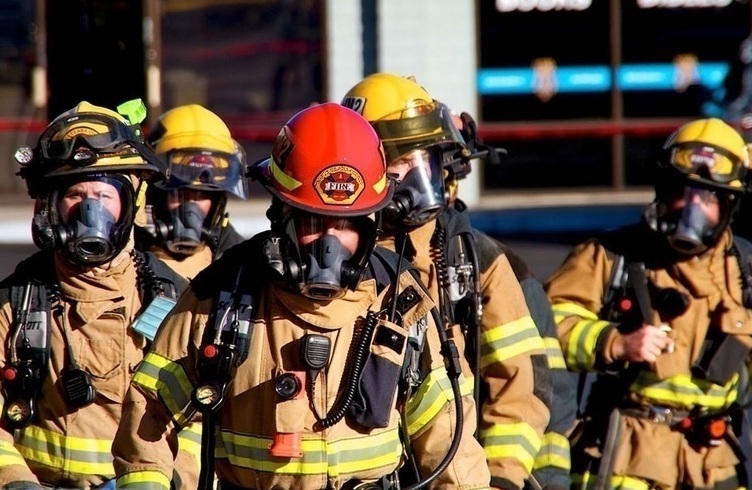 I-300 is designed to enable personnel to operate efficiently during an incident or event within the Incident Command System in supervisory roles on expanding or Type 3 Incidents.